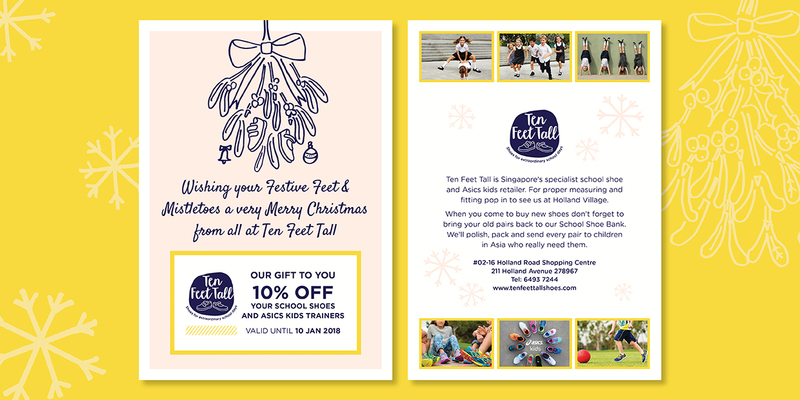 Using a brand identity system created by Delilah Creative, I was tasked to create an instructional flyer, postcards, print ads, digital ads, a recycling symbol, and a special occasion logo. 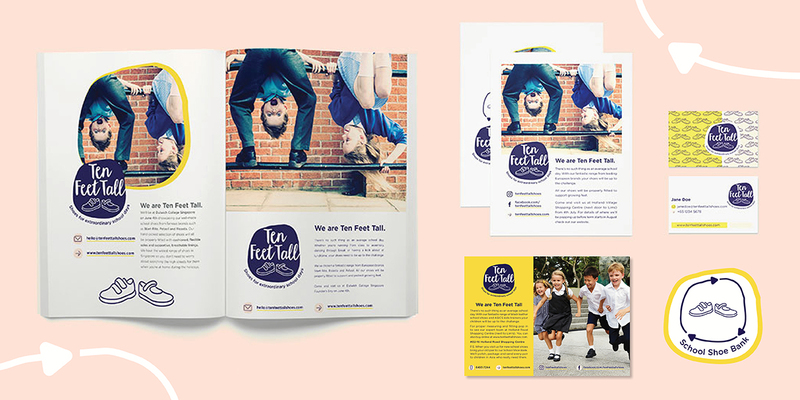 I used the brand identity system created by Delilah Creative to create various print and digital collateral. 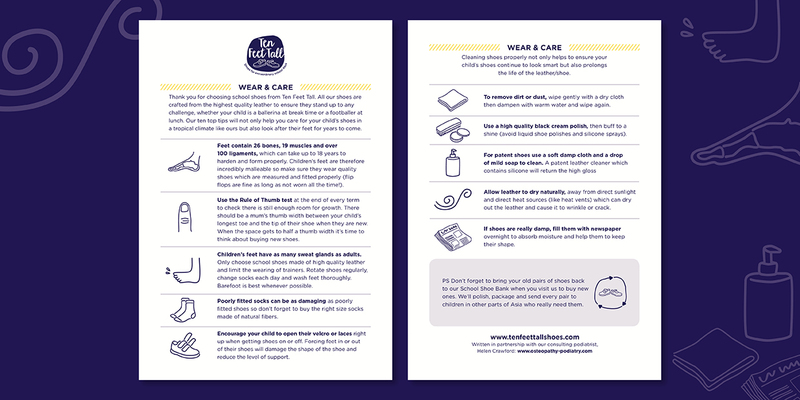 I enhanced the existing system of icons with my own icons for the Wear & Care instruction flyer. I also created a recycling logo based on the shapes found in the branding system. For the holiday postcards, I drew mistletoe and used the broken monoline style to keep it on brand with the rest of the branding system. The client also had me create some animated GIF ads to be displayed by popular websites. 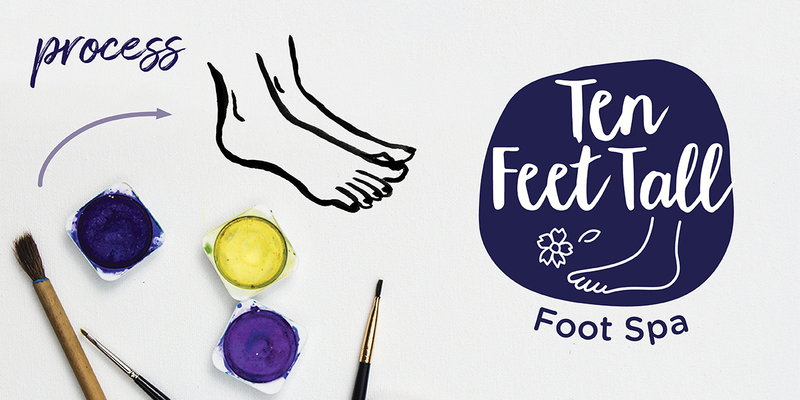 The client was holding a special foot spa event and wanted a logo for the event. I modified the existing primary logo by adding a picture of a hand drawn foot and flower. The primary logo and branding system were created by Delilah Creative. Photographs were not taken by me.